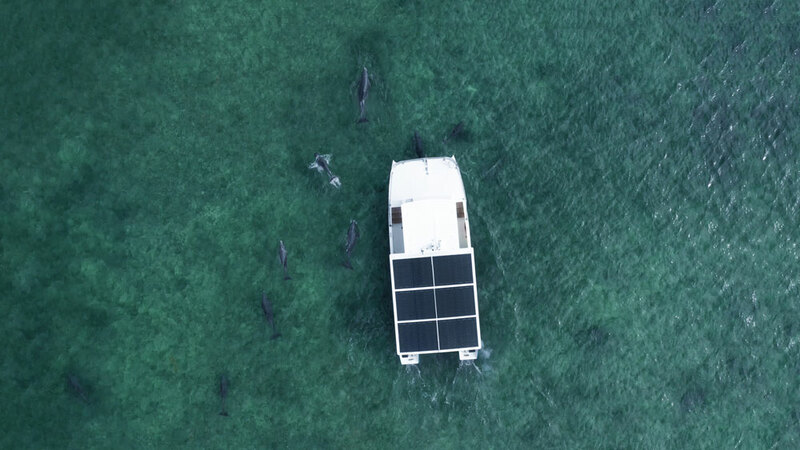 An operator of a custom dolphin observation boat has combined Sunflare solar panels with lithium-ion batteries for what may be the first charter vessel of it kind, says the Key West owner. Dubbed “The Squid,” the vessel was designed for tour operator Honest Eco by David Walworth, an MIT-educated boat designer and builder. 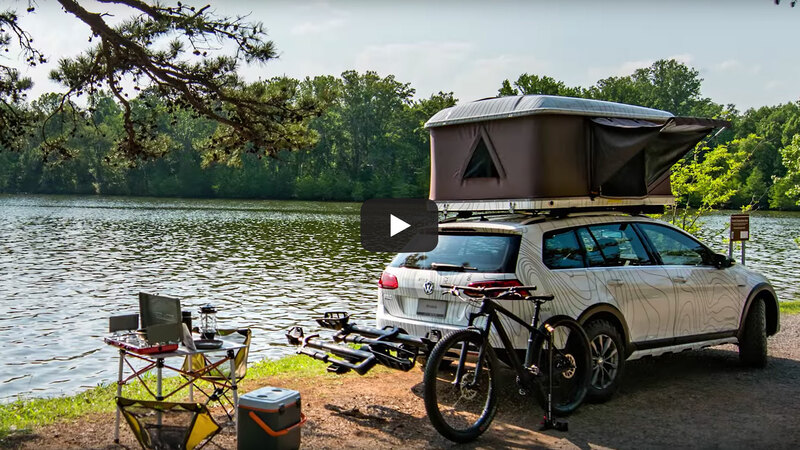 The vessel sports Squid has two BMW i3 batteries that weigh in at about 1200 pounds, while the 12 custom-sized modules produce 2000 watts of power and weigh only 120 pounds combined. 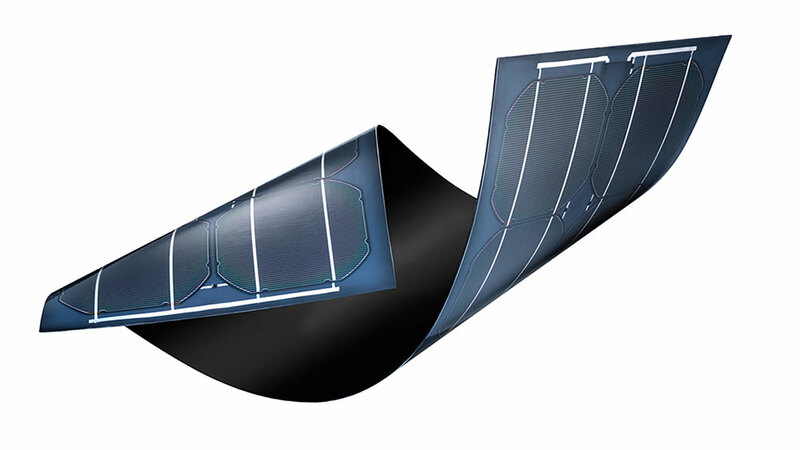 Sunflare’s light, thin, and flexible CIGS panels have only one-quarter of the weight of traditional solar panels. The owner says it’s the first of its kind plug-in, lithium ion battery-powered, hybrid charter boat with purely electric motors. Electricity is stored in the batteries, which can be recharged from shore power, the Sunflare panels, or a top EPA tier backup diesel motor. Visitors who want to see the 200 wild bottlenose dolphins that live around the lower Florida Keys now have a more eco-friendly option. 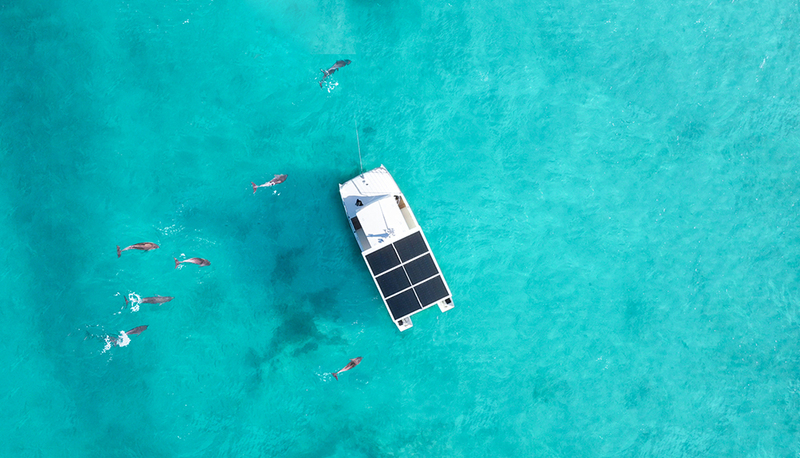 Squid, the first lithium ion battery-powered hybrid charter boat with electric motors, takes visitors on four-hour dolphin watching and snorkeling tours. 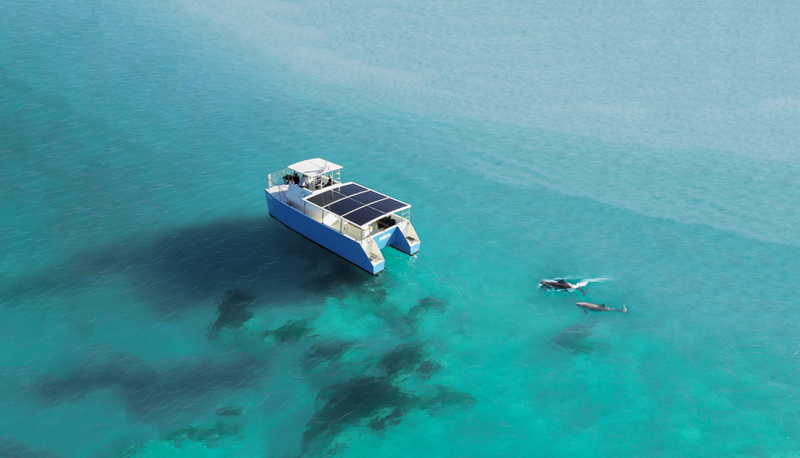 The solar-powered boat’s electricity stores can be recharged at shore, via solar panels or, when necessary, with a diesel generator. The amount of energy Squid consumes varies day to day, depending on the location of the dolphins. Sometimes the bottlenoses are close to shore and easy to find. Other days, they’re farther away. Even on the longest journey, when Squid enlists its generator, the boat only burns 3 gallons of diesel fuel per trip, or about one quarter gallon of fossil fuel per guest. The previous dolphin watching boat consumed about 2.3 gallons per person. Save the earth or rescue injured and lost hikers. Which would you choose? Fortunately, you don't have to. A startup called Sunflare has introduced tough rooftop solar that's being used by a search and rescue operation in Washington state. 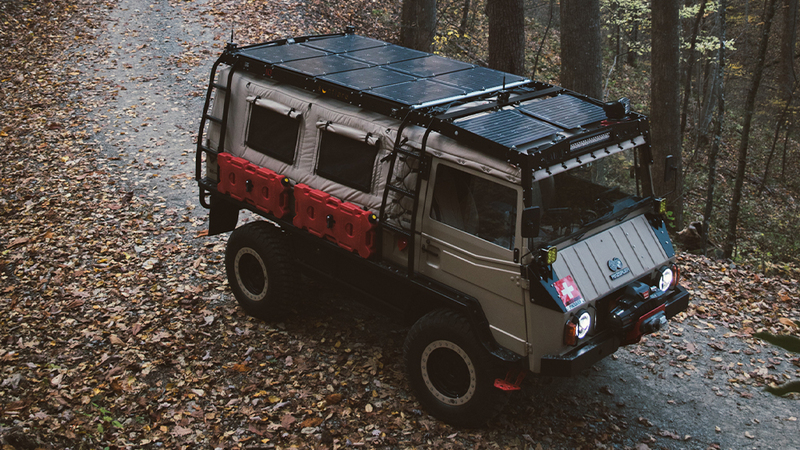 The panels have been mounted to an ex-Swiss Army Pinzgauer vehicle, powering a load of electronics that were formerly powered by the vehicle's gasoline engine. In creating his eco touring company, Billy invested in everything he needed to guarantee an unforgettable experience for his guests--knowledge, custom boats, and quality gear. Sunflare’s light, thin, flexible and rugged solar panels are a part of the quality gear that makes Honest Eco successful and sustainable. 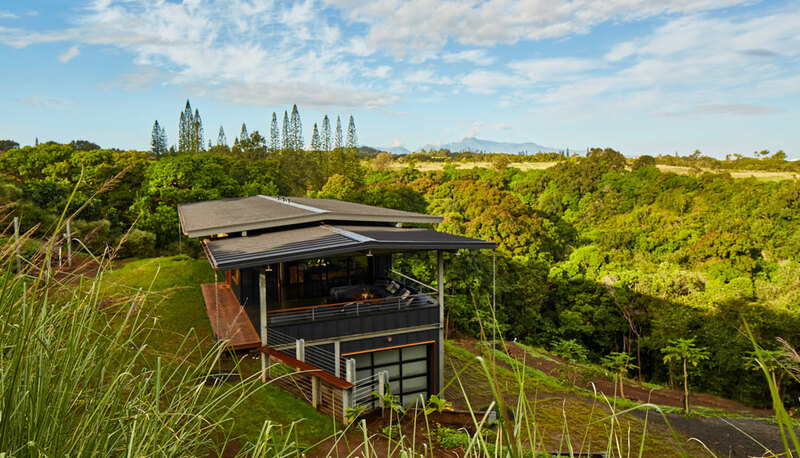 Innovative designer and builder Graham Hill sets out to transform a steep Maui jungle plot into a 600-square-foot, hi-tech dream home with multiple moving walls and other space-maximizing features. 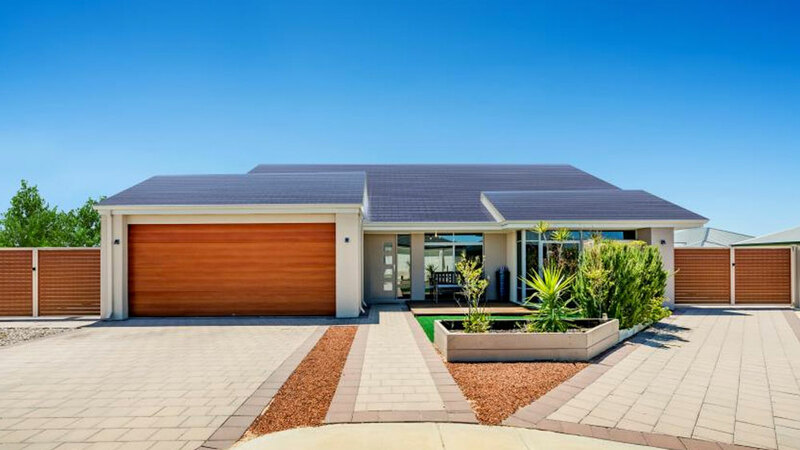 Solar company Sunflare will reveal the prototype for its solar thin-film residential roof shingle at the 2018 Solar Power International show later this month. The new shingles, made of CIGS solar cells covered in light weight polymer sheets, will feature snap-together electrical connectors and 100 percent waterproofing. They will be able to be installed using standard roofing methods, the company says. 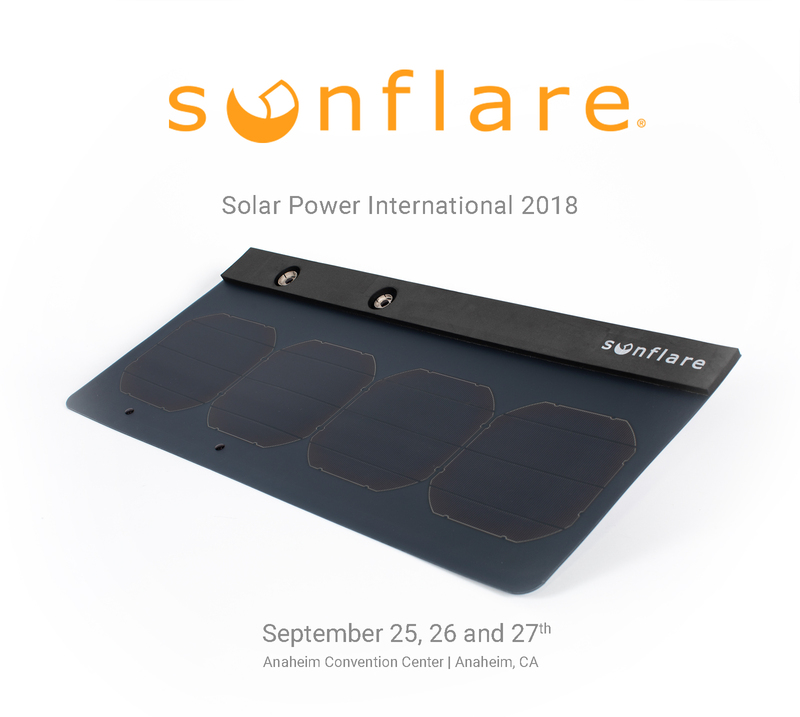 One of the most exciting companies we found at the 2018 Solar Power International show in Anaheim this year was Sunflare and its line of flexible CIGS solar panels. 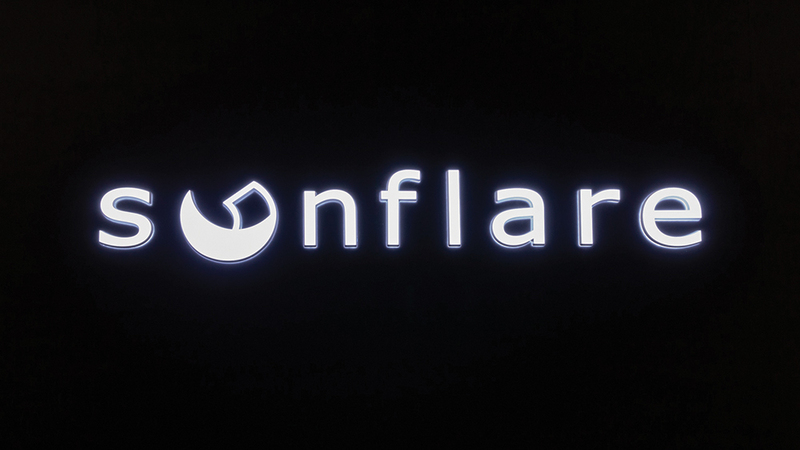 CleanTechnica sat down with Sunflare’s Chief Marketing Officer, Elizabeth Sanderson, and its Vice President of Commercial Business Development, Joshua Held, to chat about their world debut at SPI. “This is our launch to the world, at this show,” Joshua said. 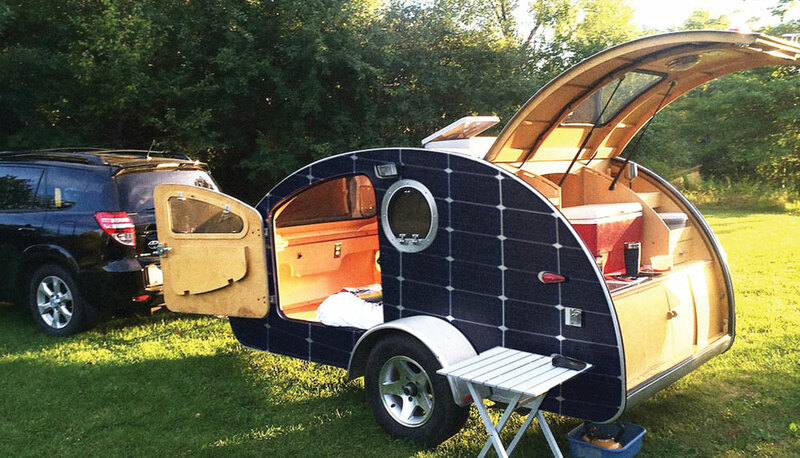 Sunflare may have made its world debut at SPI this year, but is is by no means new to solar. The company has been working on the design of its cells and products for 9 years now and only started actually producing the cells at meaningful volumes last year. Meet the Sunflare team at SPI. Let’s discuss the multiple ways we are seamlessly and easily integrating into commercial roof structures, existing parking structures, new architecture and many manufactured products that need power without adding weight or interrupting aerodynamics or design lines. Check out our prototype for the new residential shingle. Join us for Coffee at 9:00 am or Beer and Wine at 4:00 pm Click the link below to schedule an appointment. When it comes to water and power, “we’re literally getting it from the sky,” says Hill. That concept is certainly not new, but it’s strange to see it reconciled for a building that’s so adjacent to modern life. The solar panels, designed and installed by Sunflare, don’t look like your average photovoltaics propped up on the roof. “Typical solar panels always appear like this alien thing glommed on to your roof,” he says. “They just don’t look good.” Sunflare’s 10 kilowatt setup, he argues, is quite seamlessly fitted into the roof, and looks more or less like a flat fixture of the jet-black roof rather than an add-on component. 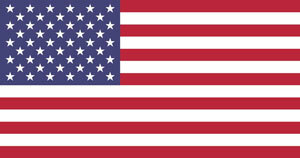 Will the best solar shingle solution please stand up. 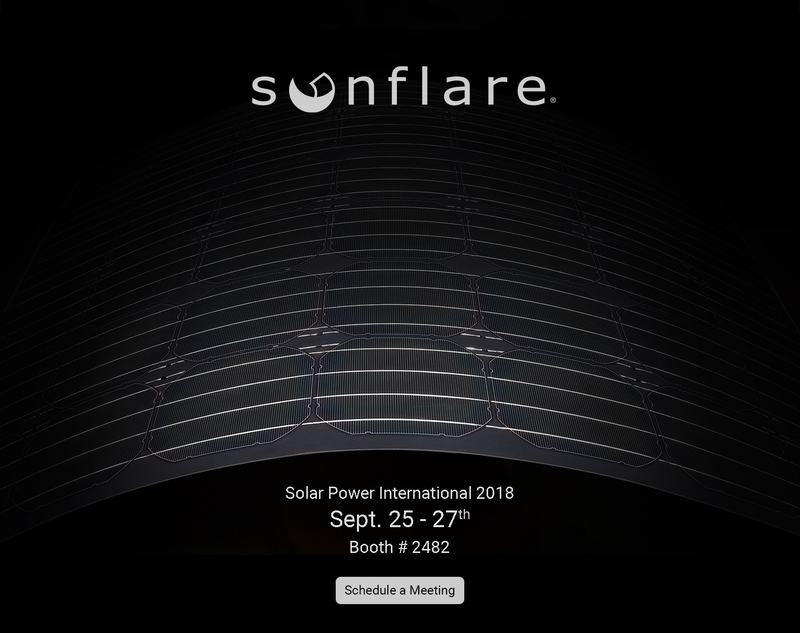 Sunflare is rising from its chair at the 2018 Solar Power International (booth #2482) to debut its new, easy to install residential shingles . The photos look sharp, and Sunflare says these patent-pending residential roof shingles with snap-together electrical connectors allow for standard-roofing installation, simpler wiring and are 100 percent water-proof. This video was completely edited and uploaded on solar power!!! Lou and I are so grateful to have worked with Philip and the whole Sunflare team to make our solar power dream setup a reality. We have 3 Sunflare panels - two 134W panels and one 77W panel. We attached them with 3m double-sided tape and will go into which battery we use and our full electrical system in another video (once we iron out a few little kinks with our water pump.) Thank you again to Sunflare for giving us these panels. Ody would never have looked this sleek if it wasn't for your generosity. 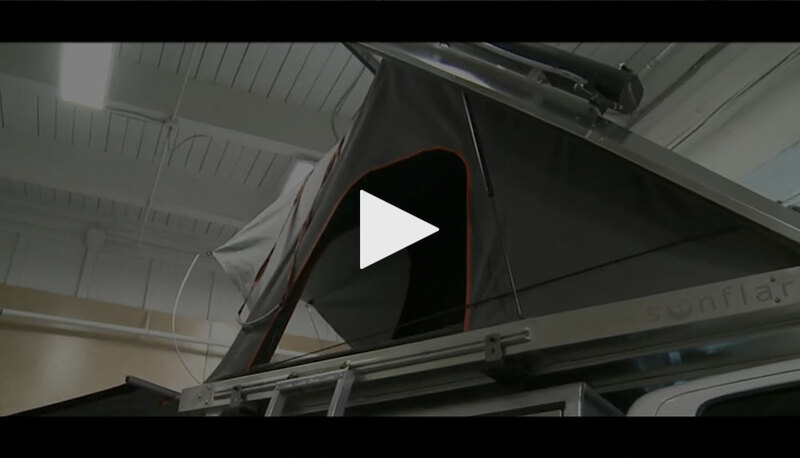 Their latest success is tents coated in thin, flexible solar panels that generate enough power to run a refrigerator, phone, laptops, portable speakers, lights and more. 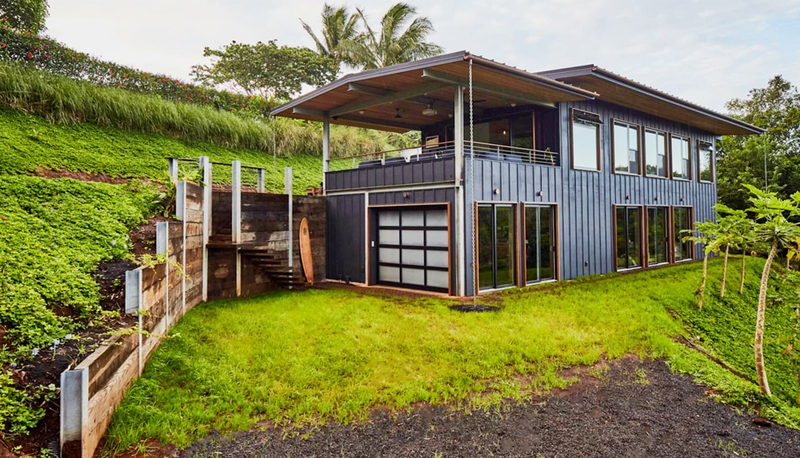 Maui is a perfect space for the challenge he set upon himself: build a minimalist, sustainable house for a whole family. Hill finished this "Ohana" house project, LifeEdited Maui in January. It is a prototype for an off grid residence, barely connected to any communal power or water system. It sustains itself through advanced and barely visible film-like solar panels from Sunflare, and collects water that is cleaned through the in-house filter system. In the bathroom he uses dry toilets from Swedish Separett, that don’t use any water and help build healthy soil on the property. 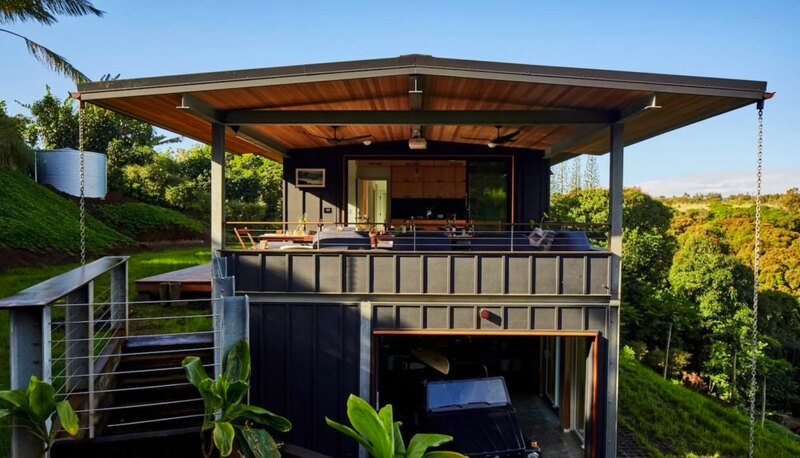 If you loved LifeEdited’s shape-shifting Manhattan apartment from a few years ago, prepare to be stunned by the design consultancy’s latest project—an off-grid luxury Maui home that produces more energy than it needs. 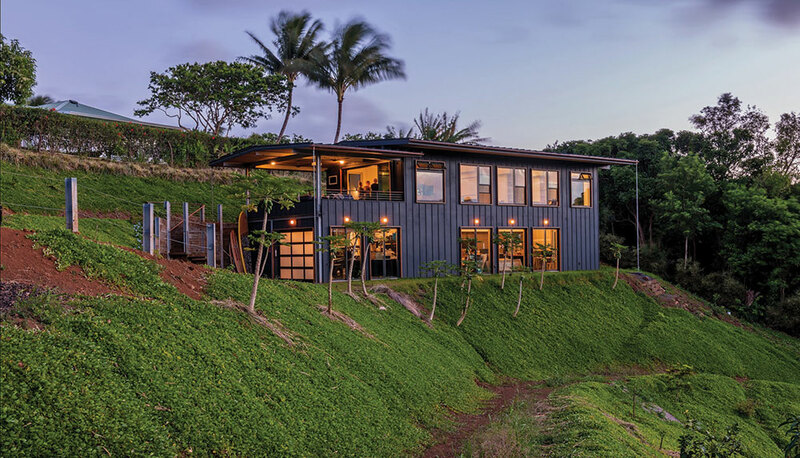 While LifeEdited:Maui is more than double the size of the transforming Manhattan project, the Hawaii home was likewise built to push the envelope in sustainable design. The home, built for LifeEdited founder Graham Hill, offers the top of the line in eco-friendly and space-saving amenities, materials, and technologies – from Sunflare solar panels to Resource Furniture murphy beds. Building a stand-alone house also gave Mr. Hill the opportunity to play with the sort of green technology featured on TreeHugger but almost impossible to deploy in a Manhattan apartment. The standing-seam metal roof is covered with thin-film solar panels from Sunflare that are nearly invisible. 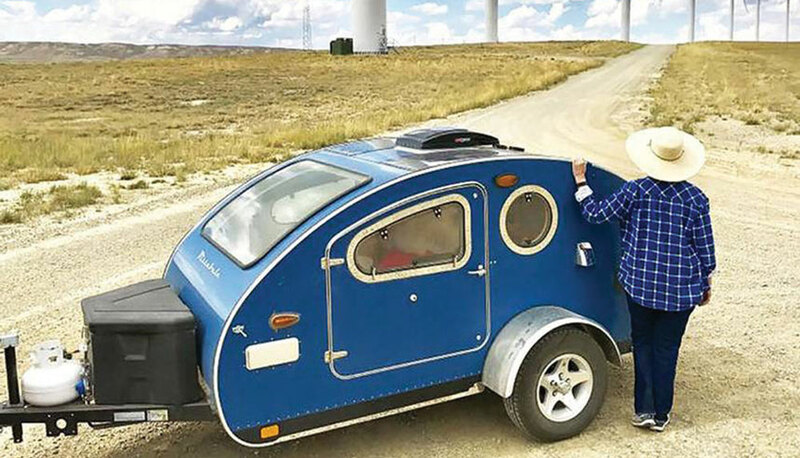 They generate enough power not only to run the house but to charge Mr. Hill’s car (a 1973 Volkswagen Thing that he had Hawaii Off-Grid convert to an electric vehicle with recycled Tesla batteries) and his electric Magnum bicycles. Spending quality time out-of-doors is not only fun, but science says it's good for our well-being too. 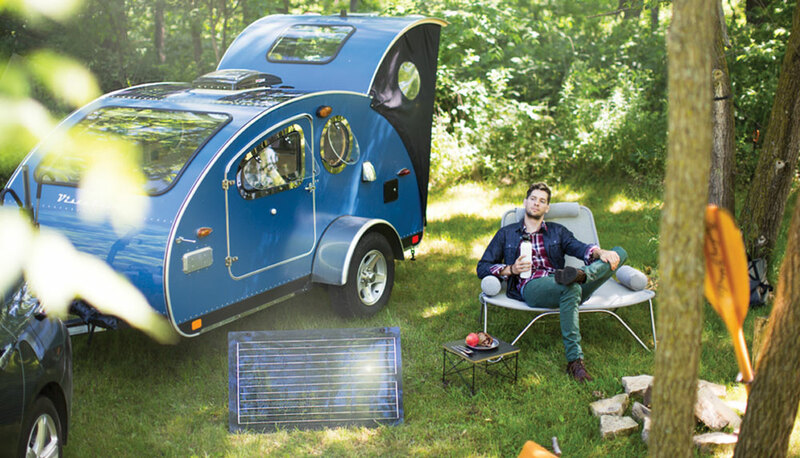 For camping enthusiasts, there's many ways to camp in comfort beyond a regular tent, and a lightweight teardrop trailer is one of them. 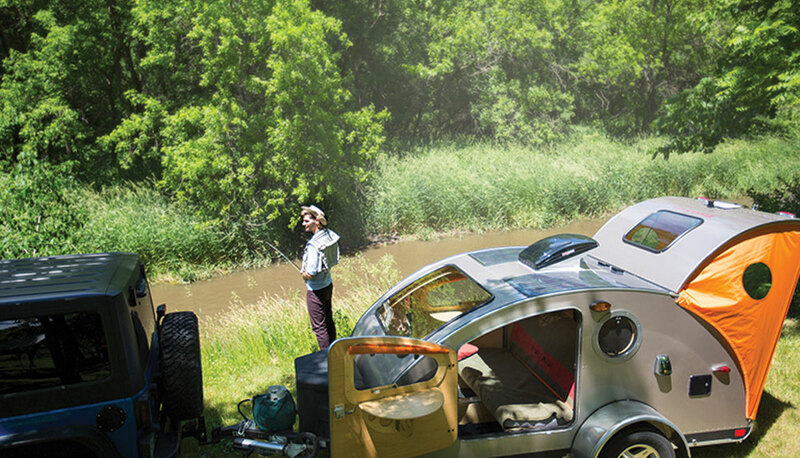 Minnesota-based Vistabule makes some very nice retro-flavoured gems, and they are now partnering up with flexible solar panel maker Sunflare (previously) to offer a teardrop that can go off-grid, allowing you to turn on lights, charge your devices and even run a small refrigerator -- all powered by the sun. The breakthrough that Sunflare has delivered begins in the manufacturing process, which the company says is the cleanest and most environmentally friendly in the industry. 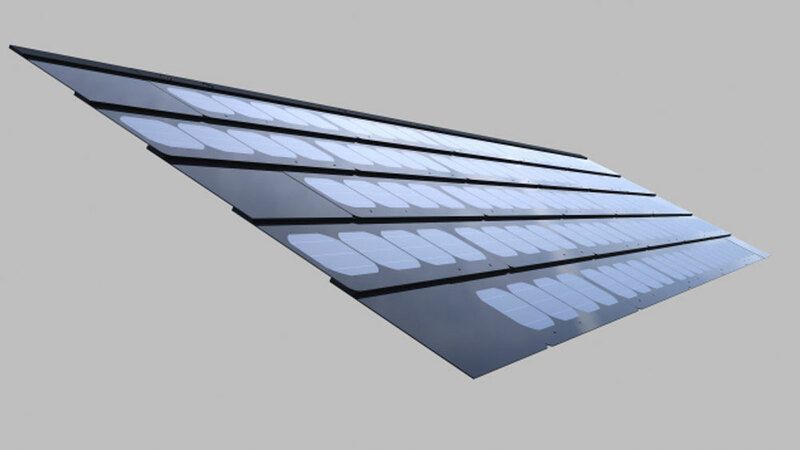 Using what it calls Capture4 technology, the new Sunflare solar panels are created on a cell-by-cell level, which improves both durability and performance. This also allows the manufacturer to do things like add bypass diodes to each individual cell as well, giving them the ability to turn themselves off when shaded without negatively impacting the performance of any unshaded cells around them. 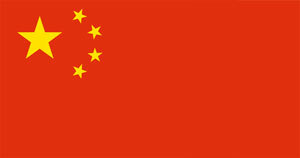 The result is better energy production even in shady conditions. Super lightweight and thin, Sunflare® solar cells will change what you think of harnessing your own green energy. They’re manufactured under exacting conditions for minimal environmental impact and can be applied to practically anything, making your solar powered dream no big deal. Sunflare is a Los Angeles startup that’s making solar panels smaller and lighter. That sounds pretty good, but the real innovation comes when you see what you can do with them. 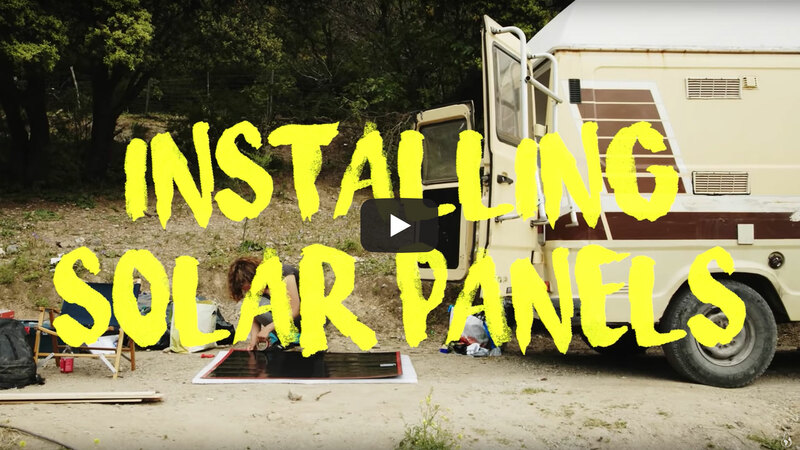 Unlike heavier panels, which require proper construction techniques to hang, Sunflare’s panels are so light that the company claims they can be hung with “little more than a 3M tab on the side of buildings.” Add to that the fact that they’re flexible and you have a panel that can quickly be adapted to fit into any space that gets the sun. Sunflare, a Los Angeles-based startup, is looking to become the next solar heavyweight with its lightweight panels. Compared to conventional solar panels, Sunflare’s panel products have the same metallic blue look, but not much else in common.  The company’s panels are thin, flexible, and lightweight. Instead of silicon and glass, Sunflare uses a stainless steel substrate with copper, indium, gallium, and selenide to make a semiconductor that’s only a few micro­meters thick. Perhaps one of the most useful innovations in solar cell technology is the emergence of flexible solar generating materials.Los Angeles-based startup Sunflare's CIGS solar cells are a stellar example, because they are supplied in a roll not too unlike wallpaper. Upon reaching their destination, the solar material can be rolled out and mounted to nearly any surface -- sometimes with little more hardware than some double-sided tape. The ultra-lightweight solar cells weigh 65 percent less than traditional solar panels and are also 10 percent more efficient, generating more energy in areas that need it most. 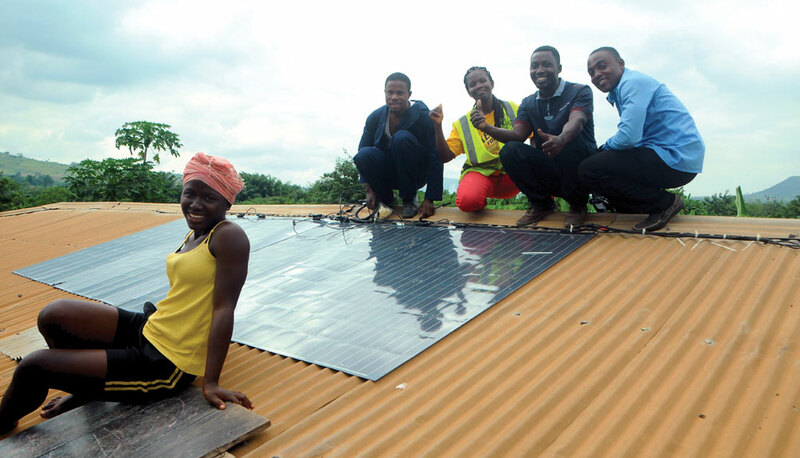 The panels' flexible delivery make them a perfect solar solution in rural areas and for portable projects, with an affordable price as well. Sunflare estimates the energy produced by their rolled up solar cells costs as little as $1.07 per watt.